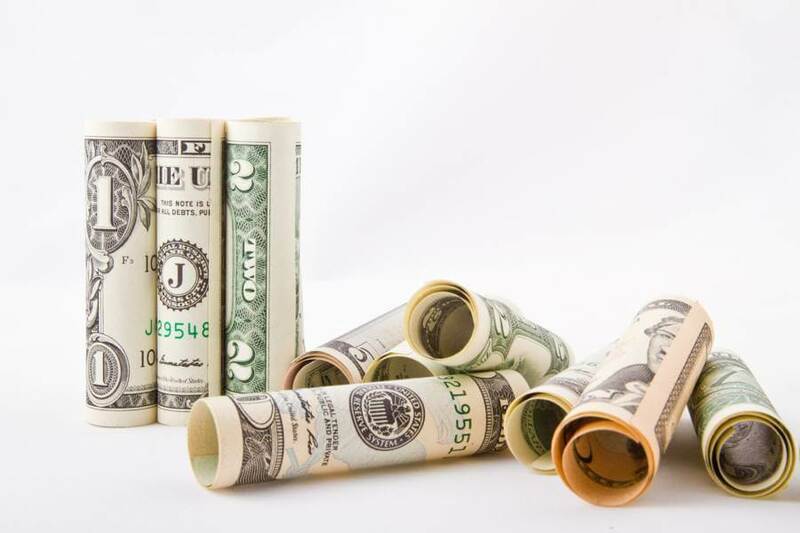 eCommerce business owners will often hit challenges when it comes to working capital needs and cashflow, even if the business appears to be doing well from the outset. For many, accessing a form of merchant cash advance can help ride out the waves and enable the smooth running of a business. TFG explored 5 reasons why working capital advances for startup business financing with credit cards that can help their businesses grow and succeed. For online sellers, many finance programmes offer up to 100% of the outstanding payables, that is, the value of upcoming payments through their working capital programmes. Business owners can use these cash advances to access anything from £50k to £500k for up to 30 days, depending on payment cycles between buying from suppliers and repayment from end customers. Typically, payments will be automatically made to the financier once due, often through direct debit or standing orders. Many finance products within the eCommerce space offer flexible financing fast, and so, by having access to cash advance solutions or merchant capital, your company can purchase the latest products for your store very quickly, satisfying your customers with the latest products. eCommerce is a hugely seasonal business, with many retailers making 75% of their annual revenues in just one season. According to this study, seasonal variability often falls around the business niche itself, customer demographics, weather / seasons, and holiday periods. As can be seen from Google Trends below, the seasonality of rain jackets is heavily active around times of heavy rainfall (monsoons in the case of the US), and the seasonality around jackets to keep one warm peaks in terms of search volumes during peak winter periods. Allowing your business to purchase inventory. Having excess stock and stacking the shelves can help you prepare for major holidays such as summer holidays or the Christmas period. Ordering early on. To avoid the possibility of no supply from suppliers, working capital advances can help secure and put down deposits for larger orders before your competition, so the suppliers can be guaranteed with payment and can deliver the full order of goods to your business in time for the holiday period. Having variety. Another useful benefit of stocking goods before the peak seasonal bottleneck is that you can have numerous product lines in storage and diversify your product offering (which gives customers both choice and gives you more security of holding some form of stock over peak time periods). Jumping on business opportunities such as trend spotting and getting the newest items to your store first can be a huge win for your bottom line, as well as delighting your customers who can trust you’ll be the go to eCommerce store for the latest stock. No one likes last season’s items, so why wait when you can add new product lines and seize new opportunities with your inventories? Working capital advances can help businesses get access to volume discounts as they’ll be able to benefit from economies of scale from their suppliers. By purchasing bulk orders, individual items will have a lower per-unit cost – and this is always good for the bottom line. By having the flexibility of a wider margin, your business will likely be able to stand out during tougher trading periods and also be able to compete when there is a potential price war happening. As mentioned earlier, the seasonality of eCommerce is often challenging for business owners, particularly when constants such as operational costs, overheads and maintenance fees remain throughout the year. Working capital advances and accessing various types of credit or business finance instruments can often help smooth out the dips, reduce payment gaps and strengthen your business position even if you suffer a temporary downturn. As we move out of the winter period, it’s often a good idea to start preparing for busier peak times as a business. When is the next busy peak period for your eCommerce business, and when will you be needing to ensure your stock volumes are sufficient? Being prepared with your business finances could well be just as important as the business brand, products and proposition itself!